1. Use holidays and special days. The summer months are full of great ideas for blog posts, and you can always link them straight back to your own content. For example, the Fourth of July, Labor Day, May Day, the Queen of England's birthday... if you think that those are a little too pedestrian, why not try out things like National Ice Cream Month (July) or National Golf Month (August). If we asked you to write down three things that come to mind when you think of summer, chances are you would write something along the lines of summer, camping, BBQs — all great topics for content because chances are, your customers are thinking along the same sort of lines. This means that your content will show up high in searches that people are probably making. This is your chance to really challenge yourself, and offer your readers something a little different. Perhaps you could try making short two minute videos, or interviewing a famous person. You can start on a different social media platform, such as Instagram, putting up loads of summer themes photographs that include your products within them. Whatever it is you decide to, keep it at all summer long, and your visitors will reward you. August is National Golf Month and Family Fun Month. If you own and operate a local business such as a restaurant or bar, you may be wondering what all the buzz about changes in Search Engine Optimization (SEO) has do with you. Your business may not even have a blog associated with it. However, with current search engine focus on local results and high-quality content, this may be the best time possible for you to start that business blog you've been telling yourself you'll get around to one of these days. Old-school SEO basically involves spamming Google with backlinks to drive a target website to the top of the pile, but those tactics cause more harm than good these days. That's great news for small businesses because you don't have to hire a link farm to push your business name up in search engine rankings. All that you need is a competent person capable of creating engaging, information-centered content designed to add actual value to the internet as a whole and to create authentic interest in prospective customers. Think of it as the difference between well-prepared prime rib and a cold plate of spam. Should You Manage and Write Your Own Blog? Many talented chefs and other culinary professionals do a superb job of creating informative, entertaining, and classy blogs while others feel that their time and abilities are better spent on other pursuits, leaving their blogs entirely in the hands of others. The most appealing business blogs combine the best of both worlds, however; a skilled professional provides the SEO expertise and high quality original blog content that today's search engines love while the business owner keeps enough of a hand in to give the blog a pleasing personal touch. It's a new year and the only thing that can be safely predicted for content marketing in 2014 is that this year will bring some unforeseen changes. 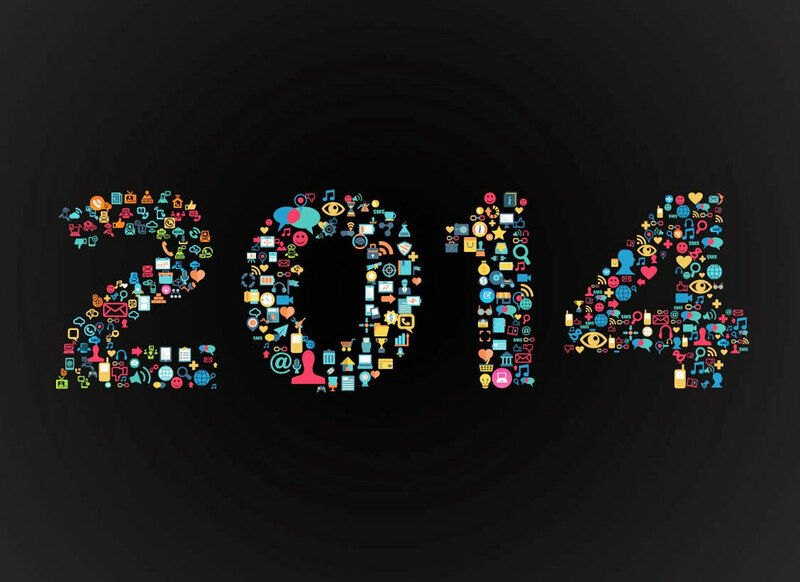 However, there are a few trends you can count on as we head into 2014. 1. Content is still king. Good, interesting, well-written content has always been valued and will continue to be the foundation of a good website. Whether this is text, videos or images, no quick trick is going to bring visitors to your site as reliably as valuable and thoughtful content. 2. Geo-tagging. Where a user is located is becoming as important as his past browsing habits. More than two-thirds Americans use their mobile devices to surf the Internet, according to a recent study by the Pew Internet and American Life Project. All of those devices are equipped with a GPS tracker that allows search engines to refine search results to those things of interest to people in a specific area. Increasingly, Internet marketers are embracing this theory, creating content that with a geographical emphasis, such as "Best Ways to Prepare your Chicago Home for Winter." Have you finished your Internet marketing plan for 2014? What new strategies are you looking to implement for the new year?